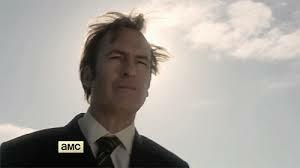 Monday will be the finale of the first season of Better Call Saul, and I’m really unhappy to see it end because it’s been a quality viewing experience. I think it may have the best writing of any show currently on air. 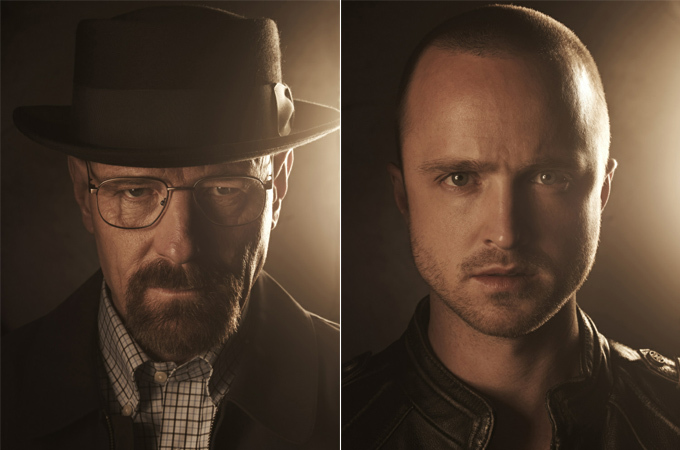 Just in case you don’t already know, Better Call Saul is a spin-off of the wildly popular and excellent Breaking Bad. It’s also a prequel, beginning before attorney Saul Goodman’s association with Walter White. Like Breaking Bad, it’s can’t-look-away storytelling that will have you watching the clock on Monday night just salivating to find out what happens next. Bob Odenkirk is tremendous reprising his Breaking Bad character, a slick, ingenious, but shady lawyer who runs lots of TV ads. But the dynamic is a little different this time, because when Better Call Saul begins, he’s a struggling attorney recently graduated from law school. 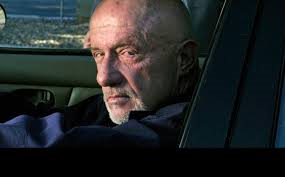 And there’s another old friend from Breaking Bad, Mike the ex-cop (Jonathan Banks) and his character’s role is expanded to include some compelling backstory elements. Better Call Saul introduces some new characters. 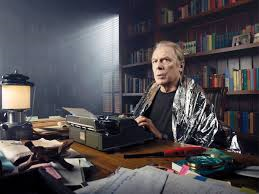 Michael McKean portrays Saul’s older brother, a successful attorney and a partner in a big, powerful law firm, but also a crackpot. 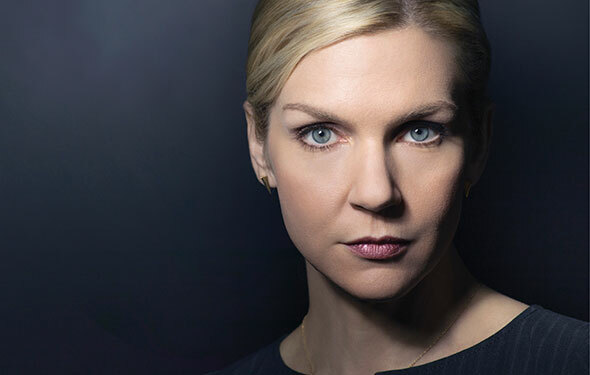 Saul has a friend, attorney Kim Wexler, played by Rhea Seehorn who you might remember from a brief stint on the unfairly canceled sitcom Whitney. If you liked Breaking Bad, I can’t imagine you wouldn’t be drawn in to Better Call Saul. It has similar story elements, compelling characters, great acting, and the intense blue skies of Albuquerque. AMC deserves congratulations for coming up with another winner in its string of quality dramas. Some of the finest drama being created now is on television, and Bettter Call Saul is an example of this. You can catch the final hour of this great new series Monday, April 6 at 9 p.m. central time on AMC. Old episodes from the first season are available at amctv.com.